For the ultimate relaxing seaside break you can’t beat the award winning Imperial Hotel in the beautiful North Wales resort of Llandudno. 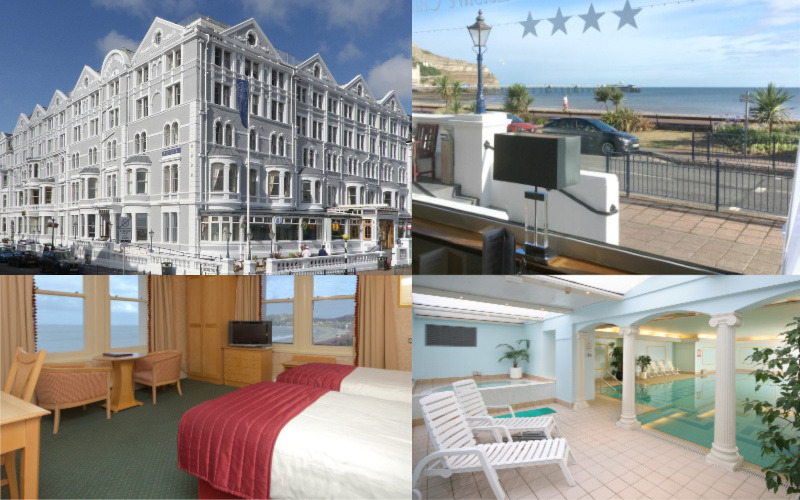 Known as the Queen of Welsh Resorts, Llandudno is one of the finest traditional seaside holiday destinations and The Imperial Hotel is at the heart of its picturesque seafront Promenade commanding spectacular and panoramic views across the sweeping bay. Oozing Victorian character and charm this prestigious hotel offers guests outstanding service, luxury accommodation and a restaurant which prides itself on showcasing Wales’ finest produce in innovative and delicious dishes that have been awarded two AA Rosettes. Guests also receive complimentary use of Mint Condition, The Imperial’s health and fitness centre with indoor swimming pool, gym, spa bath, steam room and sauna. Llandudno offers much for visitors to see and do all year round including excellent attractions, super sporting facilities and local, regional, national and international culture. Its central location means it’s also close to all the other excellent attractions in North Wales including Snowdonia National Park, 32 castles, and a host of outdoor activities including the adrenalin-fuelled attractions like Zip World that the region is now famous for. One lucky reader will win a fabulous two night seaside break at The Imperial Hotel in Llandudno plus a three course dinner both nights in its Two AA Rosette Awarded Chantrey's Restaurant. Visit the Imperial Hotel's website for more information as well as details on its special breaks throughout the year.